The mediums Pat loves using are pastels,charcoal and scratch board. She was introduced to pastels in 2009 by Lesley Jorgensen and fell in love with the vibrant colours that are available. 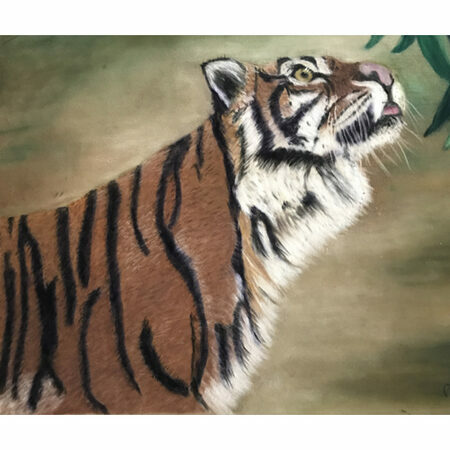 Pat is passionate about painting animals and finds pastel and excellent medium for doing this. She is a member of Zoos SA and often visits Monarto Zoo to watch and photograph the animals there. 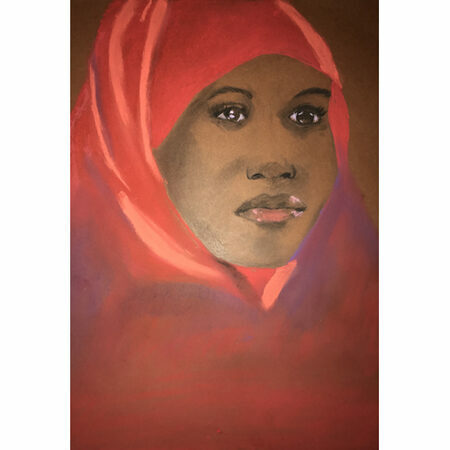 Recently she has started painting portraits in pastel and charcoal and is enjoying the challenge. 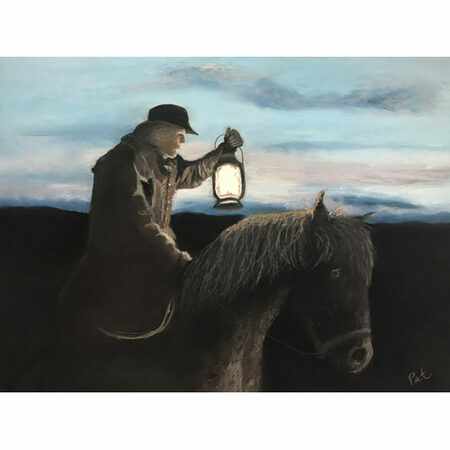 Pat has completed workshops in pastel, charcoal and scratch board with such artists as Steve Morvell, Anne Clark, Brooke Walker and Patrick Hedges. Pat does animal and portrait commissions. Please contact her for more information.